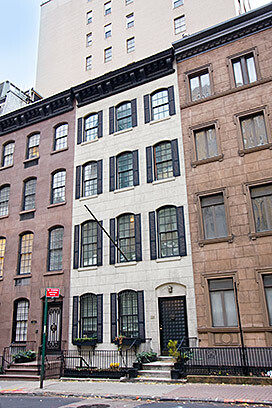 At Vandenberg, Inc. – The Townhouse Experts ™, our sole focus is townhouse brokerage in New York City. We are experts at guiding townhouse owners and buyers through the complexities of townhouse sales, purchases, and investment. Below is a list of our current townhouses for sale. Cathy Connolly or Jennifer Cooke, 212-769-2900. 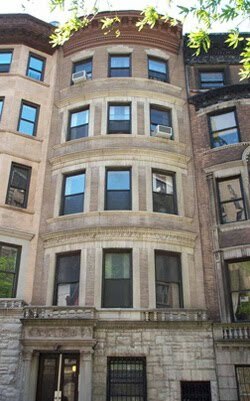 Are you looking to create a 20′-wide or wider single-family mansion on the Upper West Side? Alternatively, are you looking for a townhouse investment with a high rent roll? 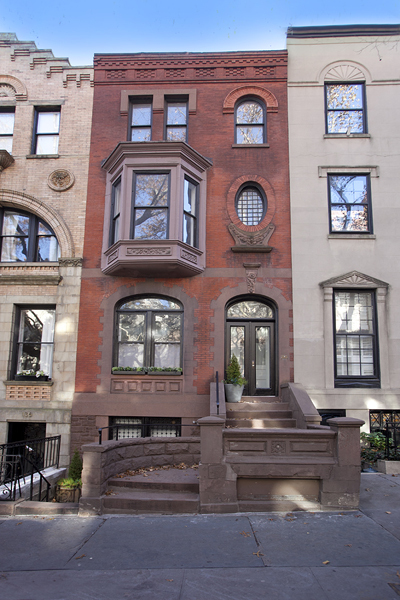 If so, read Mondays with Dexter next week for the first look at our two newest Upper West Side listings! Both are in prime locations in the 70s, both have south-facing gardens, and both can be delivered vacant and are priced in the $12-13 million range. 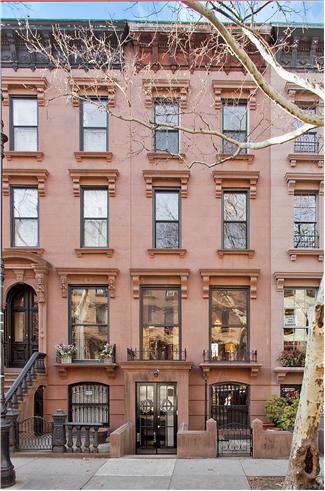 Contact Cathy or Jennifer today for more information or to schedule a preview: 212.769.2900.